Macro channel laser diode stacks are good for both quality and price. The structure of packaging is flexible and it has no special need for water. 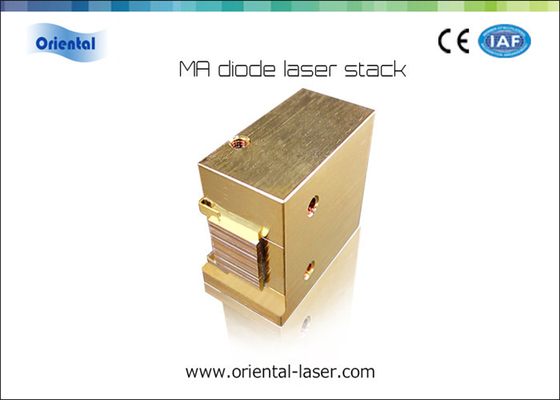 Oriental-laser have studied the laser diode stacks for 5 years. 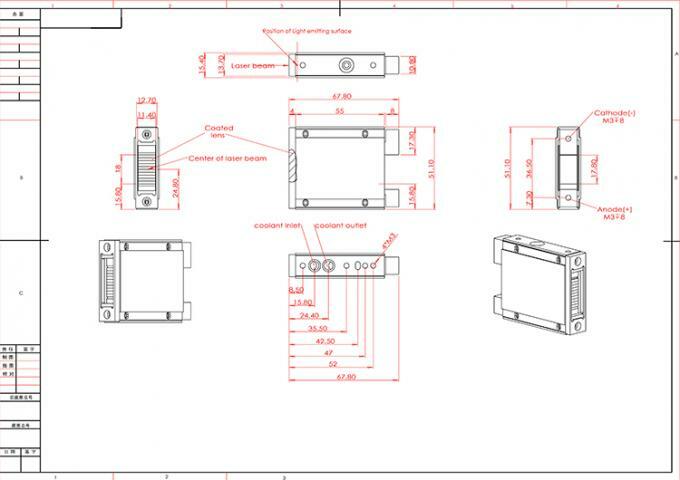 We deliberate on diode laser packaging and the design of laser stack. 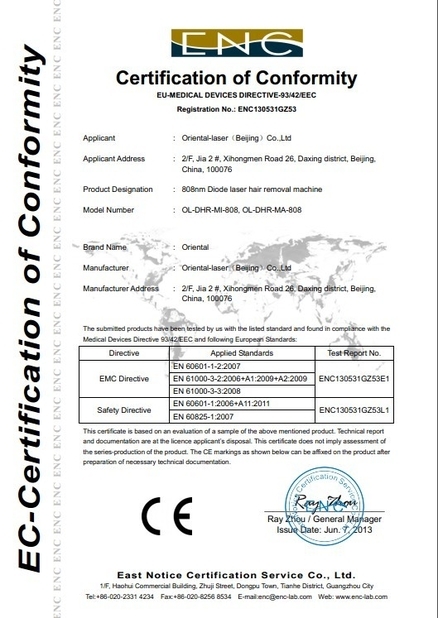 Finally we find the method to overcome macro channel laser diode stacks’ chip burning and we developed the high reliability laser diode stacks for hair removal. 3. 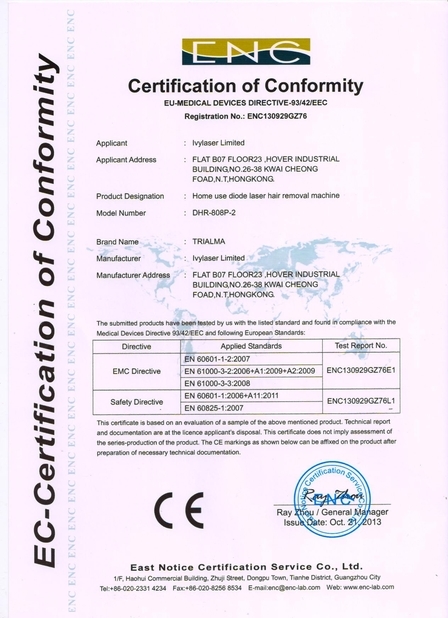 Chiller water Temperature: 15°C-25°C.